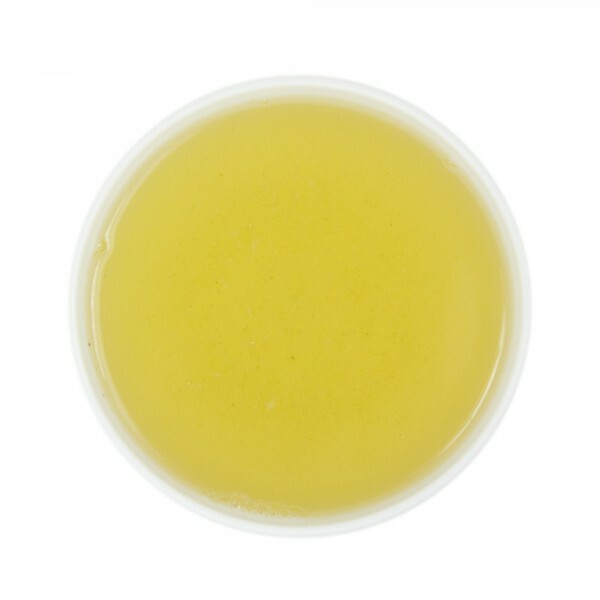 Our USDA Certified Organic China Sencha offers a leafy, hearty aroma, with notes of steamed edamame. Clear-toned finish and pointed, yet balanced crisp astringency. 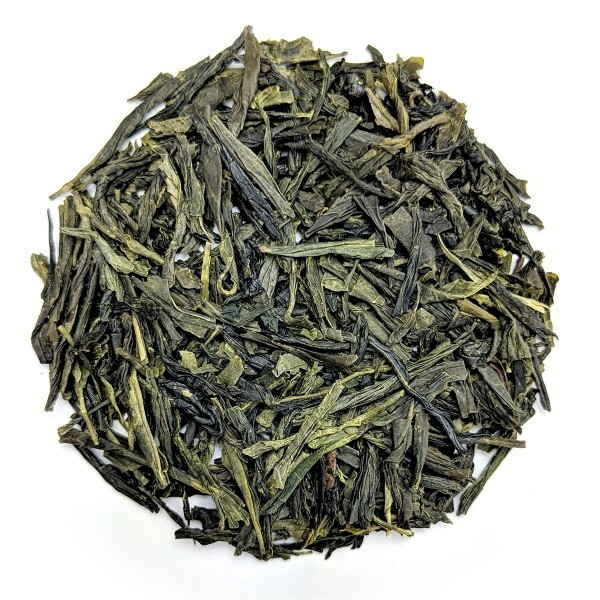 This tea is a higher grade than our regular sencha and visually makes a good impression as a stand alone tea for everyday consumption or for higher quality blends.